Took a trip to Musikmesse show again this year. We go every year as it is where many of the major companies launch their new products. The Guitar section is always massive with most manufacturers showing their guitars. 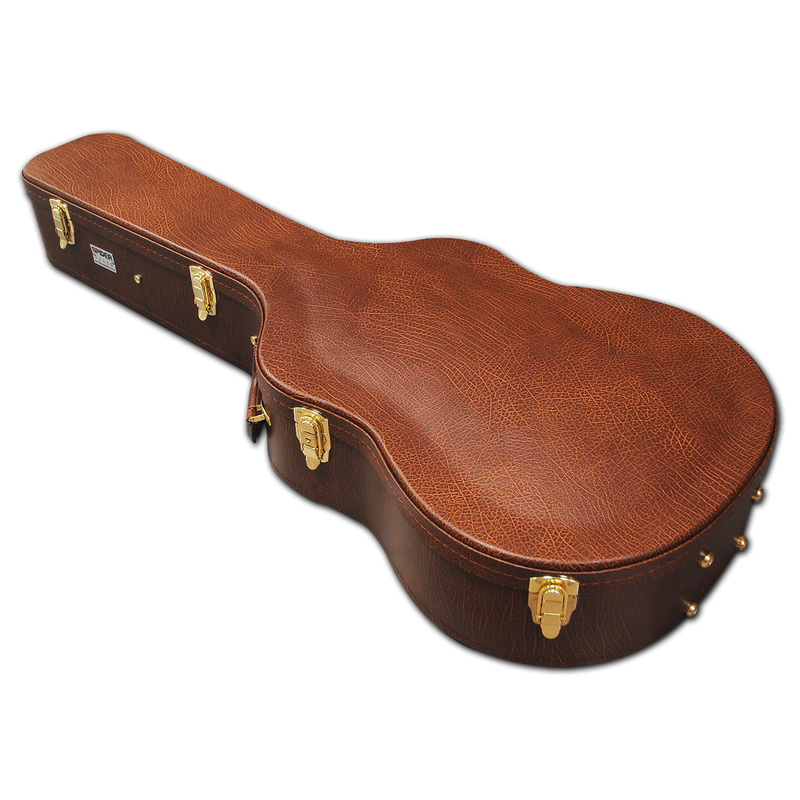 We are always looking for new guitars that will fit in our cases, and this year we found all the new Epiphone Gibson guitars, Sheckter and Martin that will fit in our range of Spider Guitar Cases. 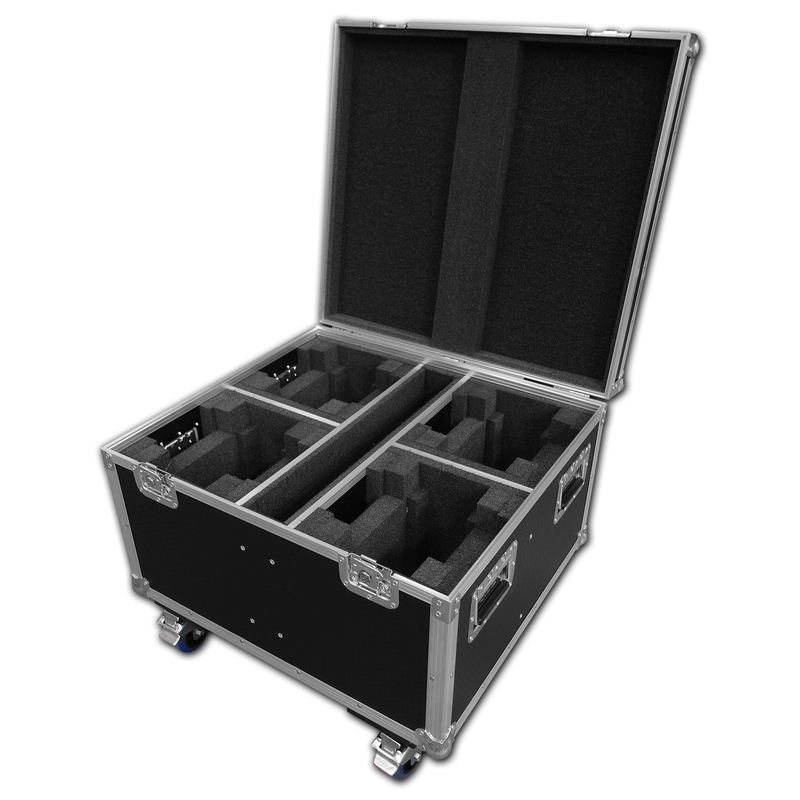 In the same hall are the Amplifier manufacturers and distributors and we now have Flight cases available for Blackstar and Randell heads, cabs, and combos.